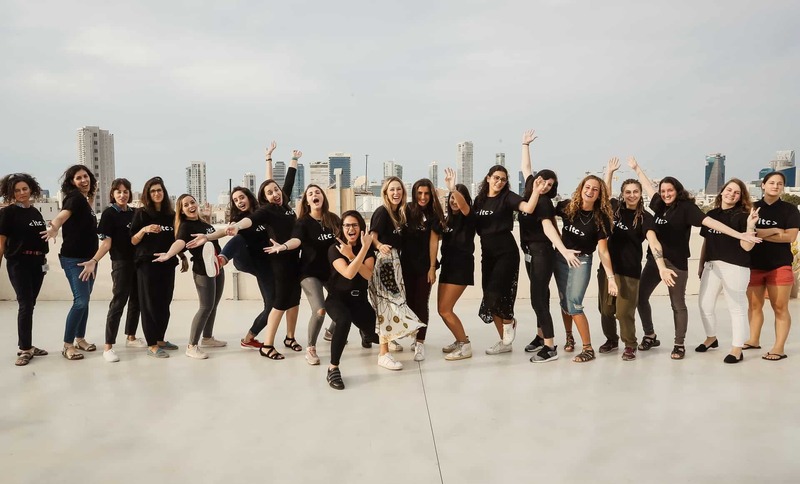 ITC is enthusiastic to launch the new scholarship in the confidence and support of encouraging and injecting more women into the STEM industry, and do so through ITC’s leading training programs in Tel Aviv. It is an important step and goal towards narrowing gender gaps and further increasing the number of females in the global tech industry. Research has shown that women only account for 34.4% of employees in the hi-tech industry, which is slowly increasing. ITC has set its goal to double the number of women graduates in our training programs within the next two years. We aim to equip more talented women with the most in-demand skills needed to excel in the tech industry, either in leading companies or leading their own dream ventures. 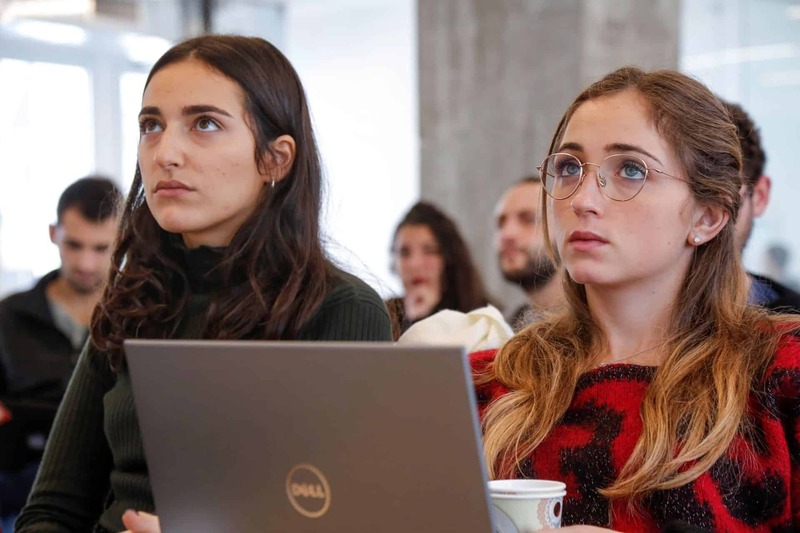 The goal of this grant program is to minimize the gender gap in Israel’s hi-tech industry by helping talented women meet their main challenges including funding and networking with potential high-level jobs in the industry. The scholarship will be allocated based on excellence criteria and social background, and will grant $2,500 to recipients of the scholarship. ITC is driven to increase the number of women participants and their contribution to the growth and prosperity of Israel’s economy in general, specifically in high-tech. We are honored to be a part of granting this opportunity for women and generating a more inclusive and sustainable economic growth in Israel. In our latest cohort of Coding Bootcampers, 42% were female, and in our Fellows program (Data Science and Hardware Engineering), 13% were female. We intend to double this in 2019 with the help of this gracious fund. To date, our Coding Bootcamp has been comprised of 30% women and Fellows programs 25%. With the upcoming cohort, we’re expecting to reach 50% women! A great milestone reached for ITC, as well as for the tech community in Israel. The increasing numbers of women entering and working in the advanced technology field is a true testament to their power, determination, resilience and professionalism. 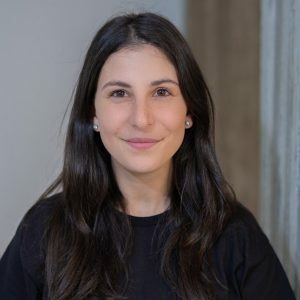 ITC’s CEO, Oren Toledano shares that “many talk about the need of increasing the number of women in tech, and we are honored and happy to offer this new scholarship through Cheryl Saban’s Self-Worth Foundation for Women and Girls, in order to make actual steps forward in this direction. This opportunity is not only focused on the financing, but also on mentor-ship and on women in tech”.